Replaced belt strap for a branded belt online. It is a very stylish and classic Dunhill business buckle. 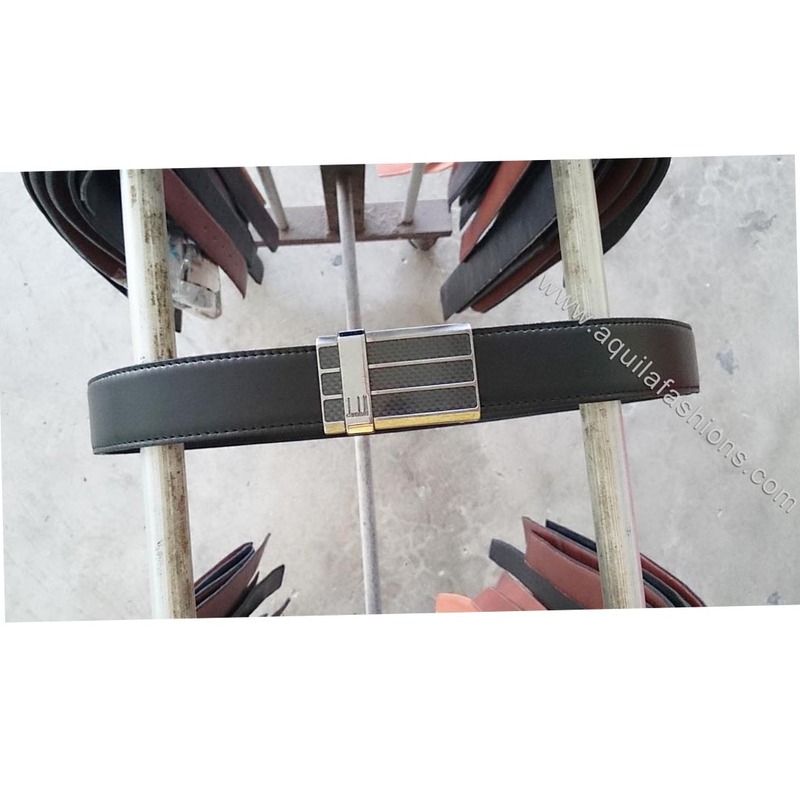 My customer need not stick to black leather mens belts, but I guess such buckles only fulfill one purpose, ie as business belts. Detailed instructions for purchasing replacement leather belt straps without buckles can be found in our replace leather belt strap page.